On the morning of March 8th, 2018, TRG Rooftop was full of flowers, cakes, fresh fruits and smiling faces. 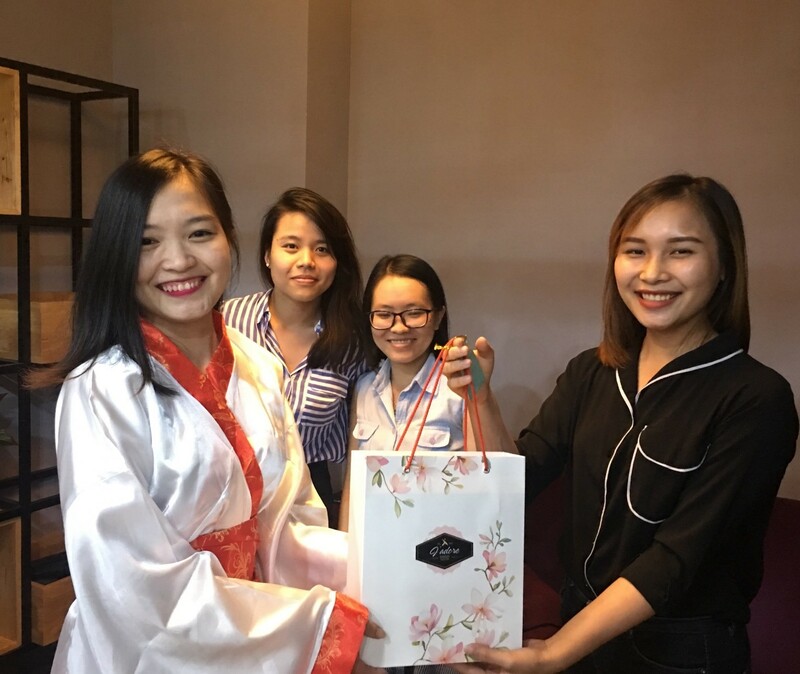 In order to celebrate the International Women's Day, all the gentlemen at TRG had prepared a big surprise for the ladies through “Smoothies Making Competition”. HCMC – October 26, 2017. 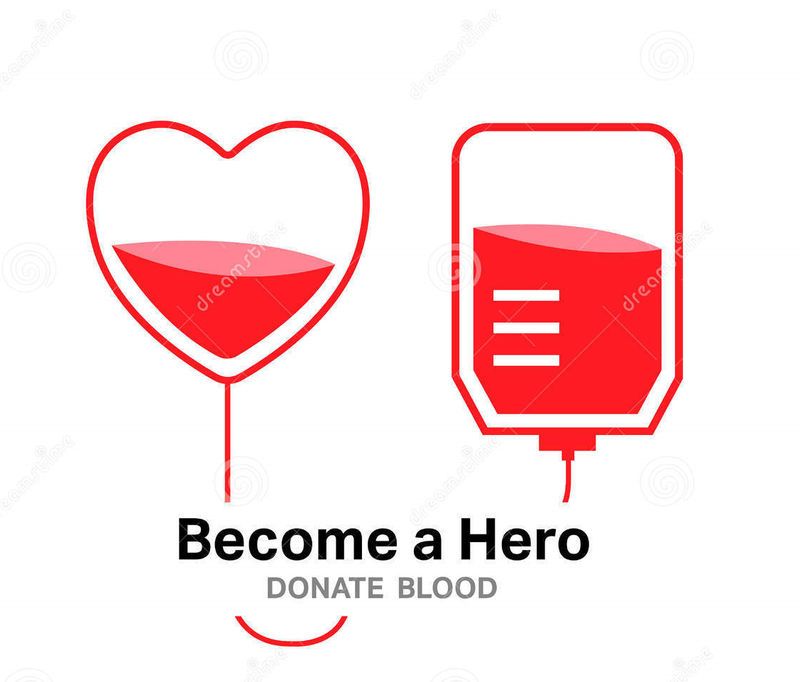 For years, the World Health Organisation (WHO) has been emphasising the importance of donating safe blood in order to have enough supply to help out in case of crisis or emergency. 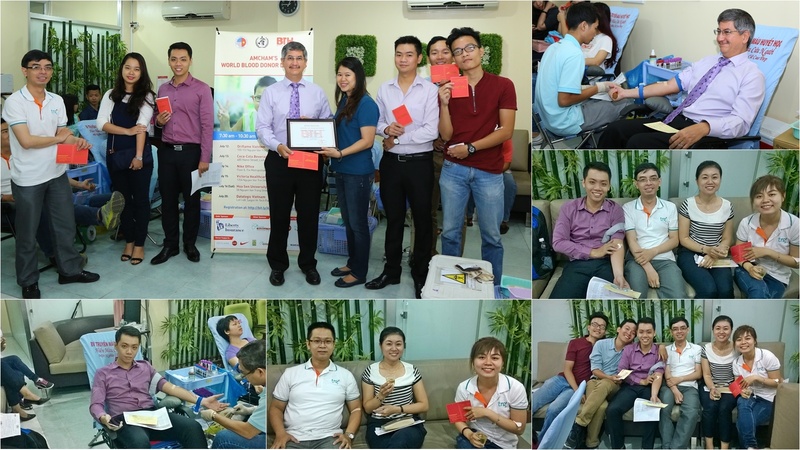 Hue – September 2017, TRG International successfully co-organised a charity trip with the purpose of giving back to the community and helping those in need. 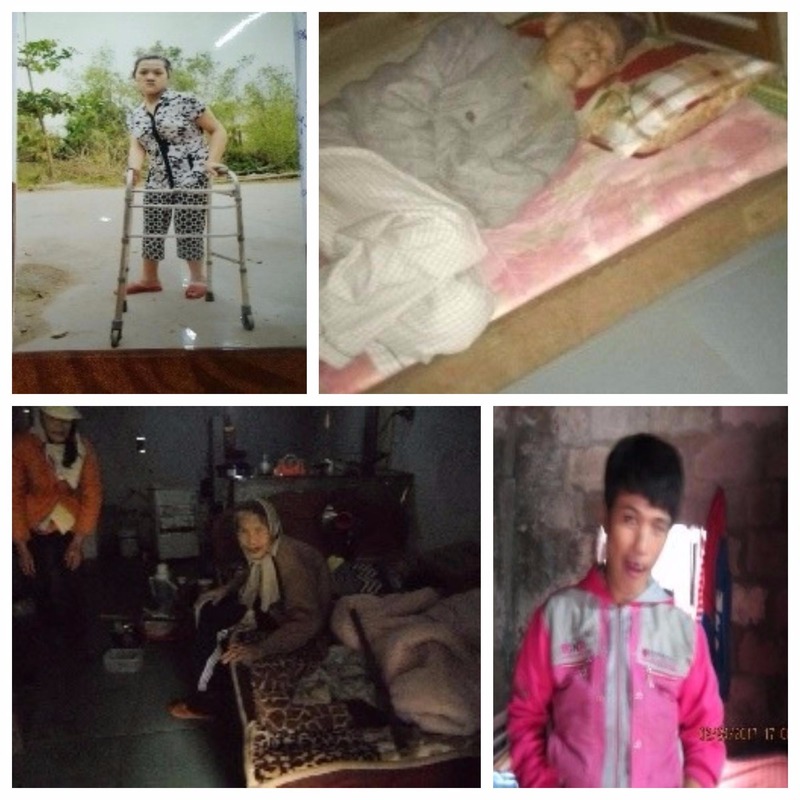 The activity received tremendous support from donors. 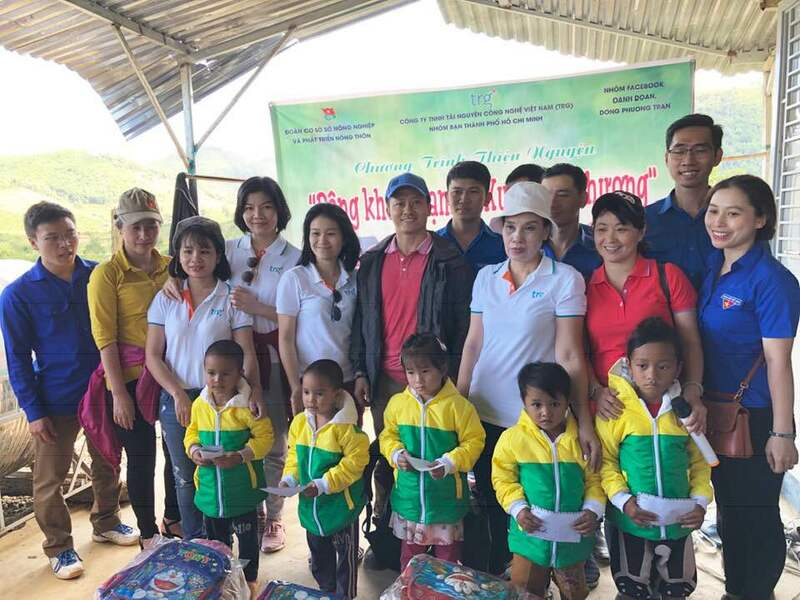 As a result, more than 420 presents were given to the elderly, disabled people and orphan children in Huong Tra, Phu Vang and Huong Thuy Districts, Thua Thien Hue Province. Ho Chi Minh City, September 28, 2017 - Mid-Autumn Festival is a celebration that marks the end of the autumn harvest, the opportunity for families to gather and enjoy quality time together, the time of the year when the moon shines the brightest. HCMC - September 24, 2017. 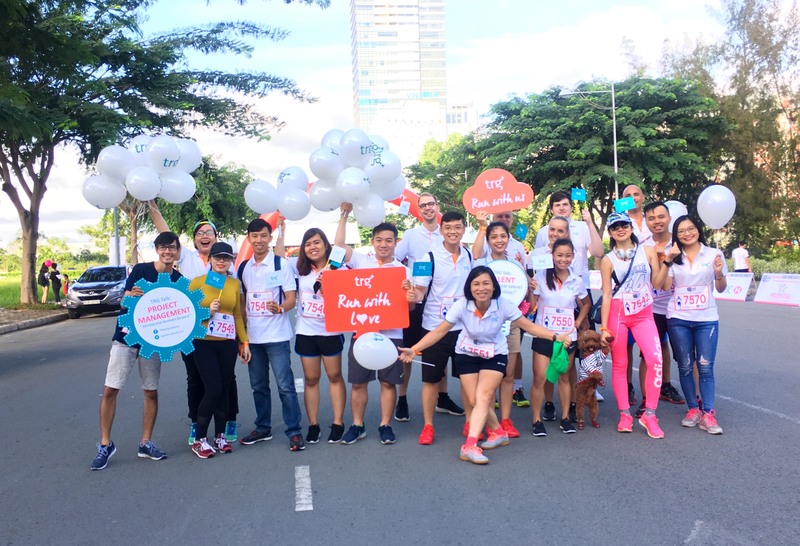 The staff of TRG International and PJ’s Coffee Vietnam had a fun day in the sun with the annual Fun Run for Charity event organised by the British Business Association in Vietnam (BBGV). The running route was 3km in length and was set up in Phu My Hung residential area in District 7. 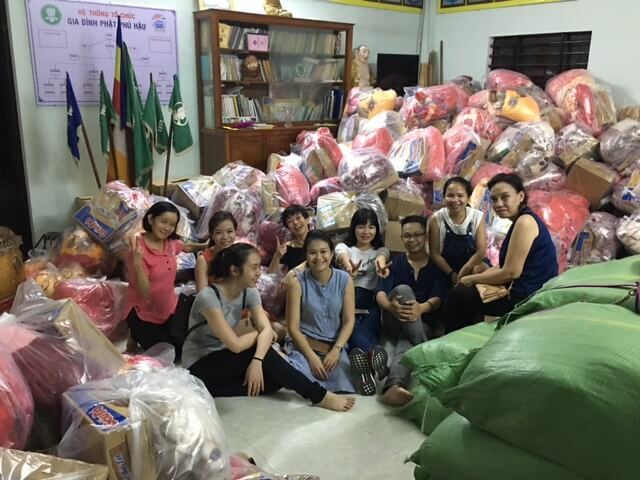 This is the 17th year the event was organised and turned out to be a huge success, attracted more than 10,000 attendants and raised nearly 900,000,000 VND for the local charities. The program has received great supports and contributions from individuals, entrepreneurs and Board managers of TRG. September 25th marks the date for staffs of TRG and PJ’s Coffee Vietnam – its newest F&B business joining the BBGV Fun Run to raise money for local charities throughout Vietnam. 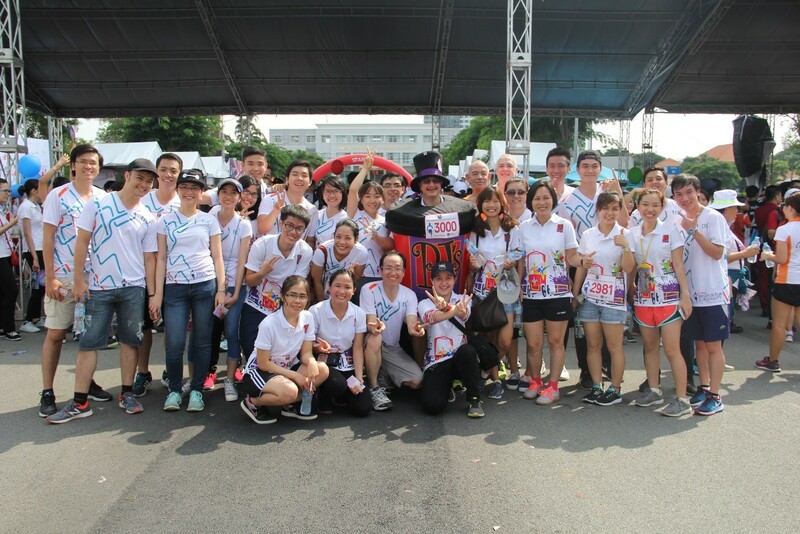 Organized by the British Business Group Vietnam (BBGV), the Fun Run is an annual event attracted thousands of participants from many multi-national and prestigious companies such as Prudential, CBRE, Decathlon, Freshfields… This year, it is reported that 3000 – 4000 people, both Vietnamese and foreigners, have joined the charitable event. 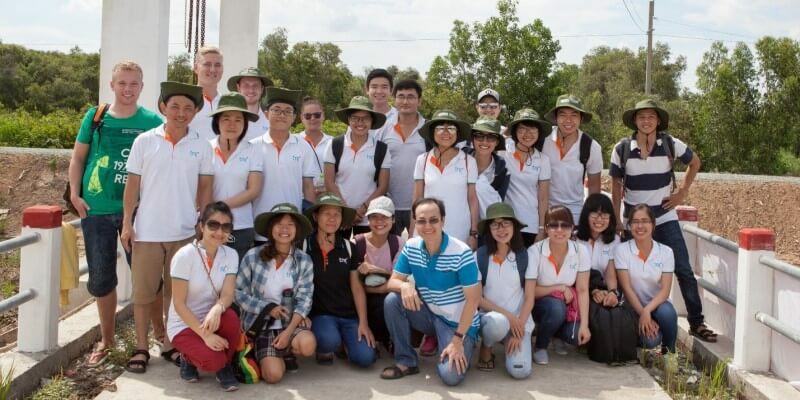 September 17, TRG’s employees and their families joined hand with the World Wide Fund for Nature (WWF) and Intel Vietnam in the habitat restoration project aiming to plant 12,000 native trees in the Lang Sen Wetland Reserve. Every year, TRG International managers and employees participate AmCham Donor Days as a regular CSR activity. This year event took place in Victoria Healthcare on July 15.